Following yesterday’s report on the cancellation of FX’s Legion, executive producer Noah Hawley has announced that Game of Thrones alum Harry Lloyd has signed on to play the iconic X-Men character Professor Charles Xavier (David’s father) for the third and final season. In addition, Danish actress Stephanie Corneliussen (Mr. Robot) has also been cast as a guest star for the role of Gabrielle Haller, David’s mother. Lloyd is best known for played Viserys Targaryen, the despicable brother of Emilia Clarke’s Daenerys Targaryen, in the first season of HBO’s Game of Thrones. 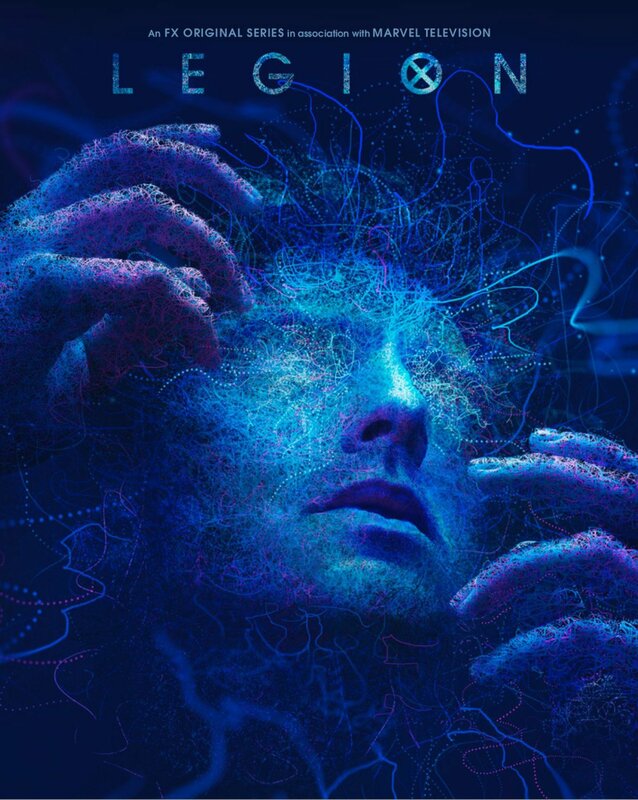 While Corneliussen’s notable TV credits are Mr Robot opposite Golden Globe winner Rami Malek and in DC’s Legends of Tomorrow as Valentina Vostok. The series stars Dan Stevens, Rachel Keller, Aubrey Plaza, Bill Irwin, Jeremie Harris, Amber Midthunder, Katie Aselton, Jean Smart, Navid Negahban, Jemaine Clement and Hamish Linklater. Season 3 is expected to premiere this June. 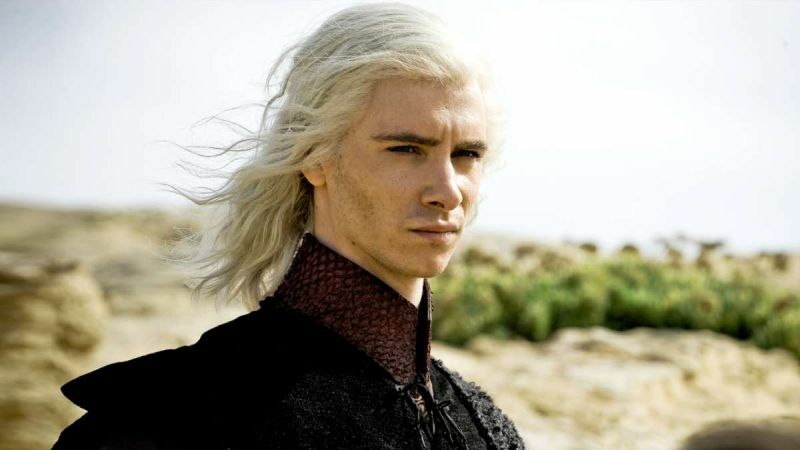 The post Legion Season 3 Adds Harry Lloyd as Professor X appeared first on ComingSoon.net.